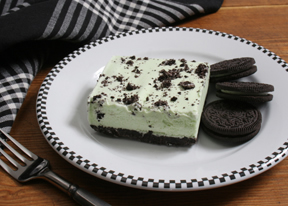 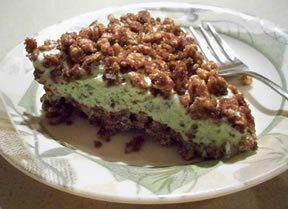 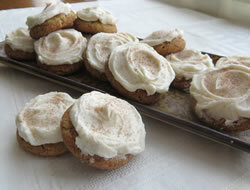 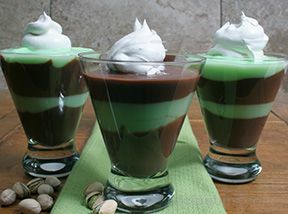 "Think green" when choosing dessert recipes for your St. Patrick's Day celebration. 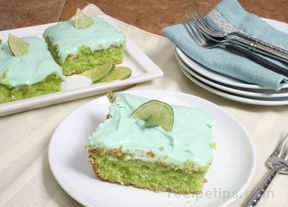 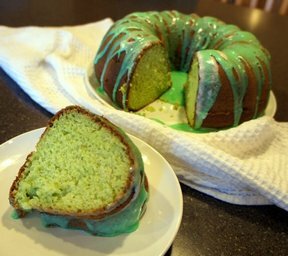 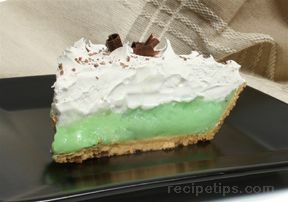 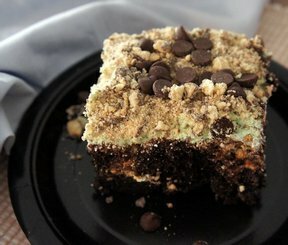 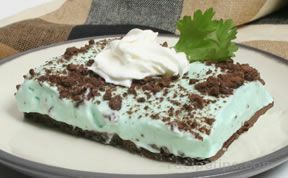 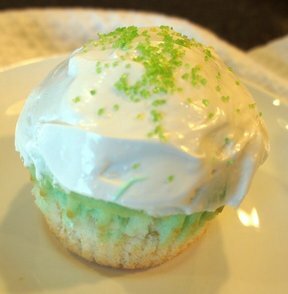 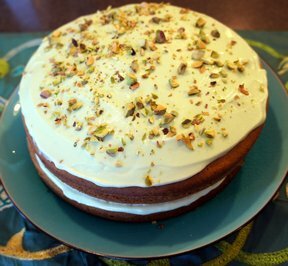 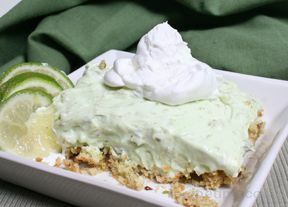 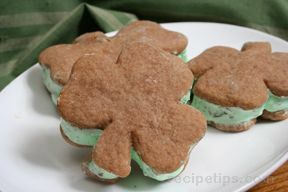 RecipeTips.com has a selection of shamrock-green Irish dessert recipes that will be the perfect ending to your holiday meal. 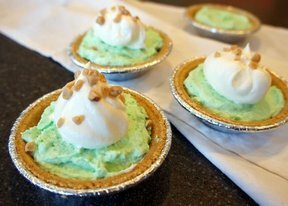 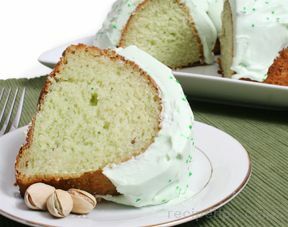 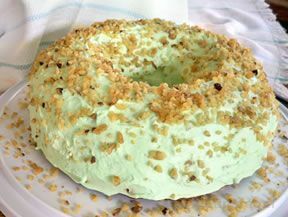 "Choose from Pistachio Pie, an easy-to-make no-bake pie bursting with pistachio flavor; Bit O' Green Cake, an ultra-moist Bundt cake recipe with a creamy pistachio frosting; Minty Ice Cream Sandwiches, a shamrock-shaped dessert, which is a welcome treat any time of the year; and a variety of other festive Irish-inspired desserts."